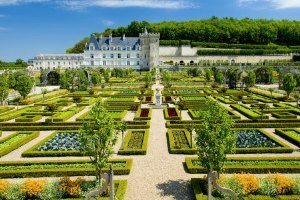 Europe may seem to have a monopoly on impressive castles - but there are many more around the world worth seeing. Castles around the world have been used as fortresses and strongholds. The most ancient of them were functional first, beautiful second (unlike some of Europe’s more famous castle destinations.) 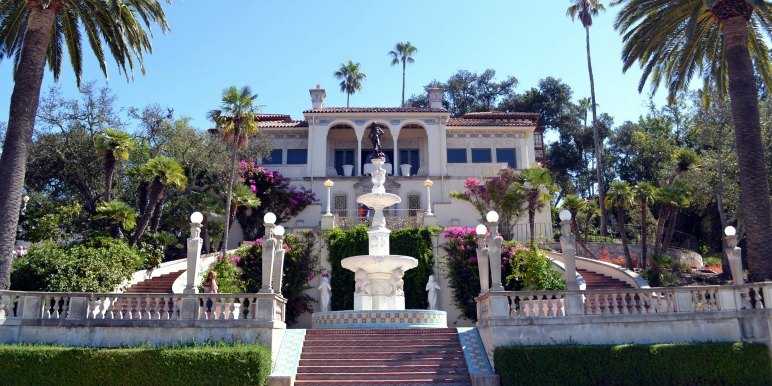 Then you have the unique 21st century offerings, such as Hearst Castle in California. 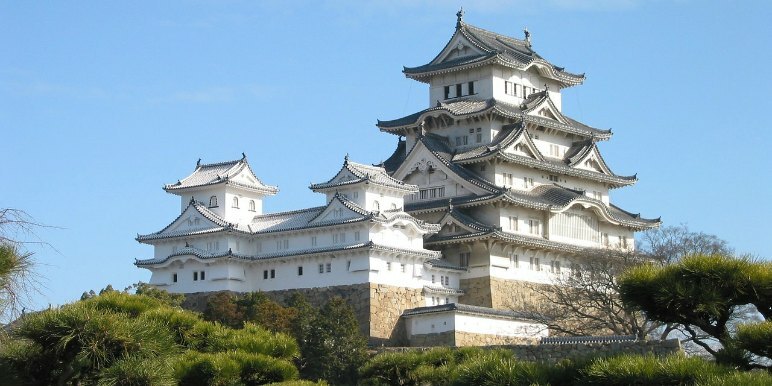 Grand and beautiful Himeji Castle is a fairytale destination like no other. A soft white, surrounded by cherry blossoms it beckons stories of princes and princesses. The castle dates back to 1333 and was originally designed as a fort, and had relatively advanced defensive capabilities for the time. Eventually the fort was redesigned to the current castle architechture in 1581. Famous for being the home of eccentric William Randolf Hearst - some of the oldest money in California - Hearst Castle is a sight to behold. Built between 1919 and 1947, it occupies a sprawling 90,000 square feet. Contrary to popular belief, the castle was not used in the film "Citizen Kane" though it was used as inspiration for the film. 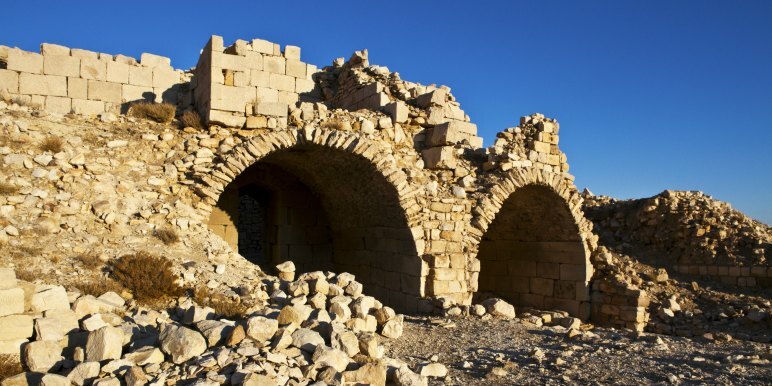 Known by many names “Montreal” and “Crusader Castle” most notably. Built in AD 1115, the castle seems to grow right out of the surrounding landscape. Not necessarily beautiful, it is nonetheless impressive as an ancient fortress. There are many nooks and crannies to explore and it’s worth taking your time as you wander the ancient hallways. 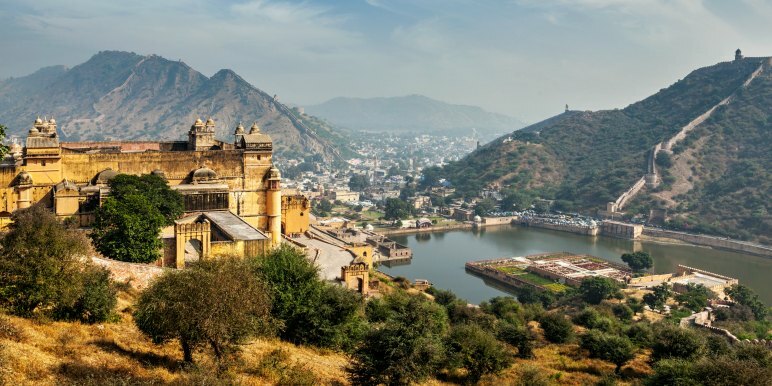 The beautiful Amer Fort in Jaipur is known especially for Hindu and Muslim elements and the intricate decorations and ornamental elements. Its origins go all the way back to the year 967 CE. The current structure was extensively added to over a long period, possibly accounting for the many different influences in the design details. If you have time, take a day tour to see Jai Mahal. This unique palace is situated in the middle of Man Sagar Lake lake. 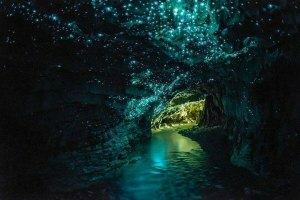 It is especially incredible when seen lit up at night. Trip to consider: North India Explored with Explore! One of the most recently built castle on this list, Le Chateau Frontenac was designed in the 19th century when chateau style architecture was extremely fashionable. 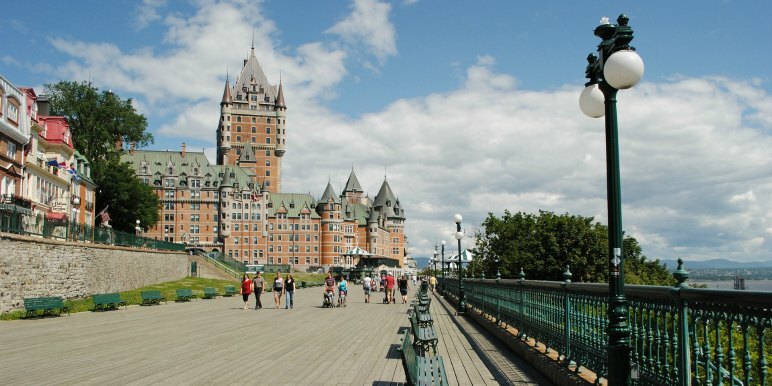 Today it operates as a hotel and is one of the most popular Quebec attractions. Very gothic in look and feel, it’s like stepping back in time. 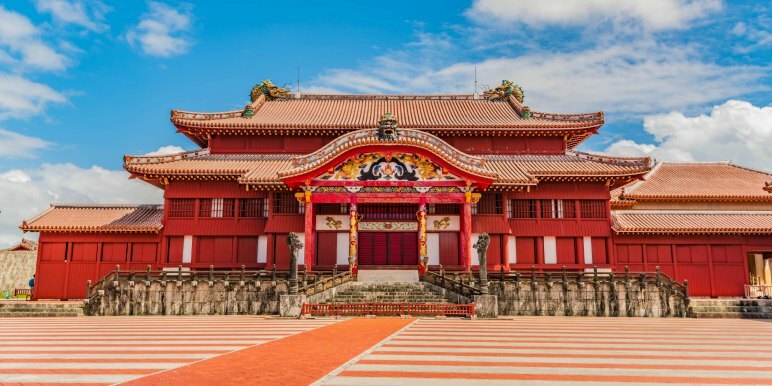 Impressive largely for the extensive research that went into its reconstruction following near complete destruction in 1945 during WWII, Shuri Castle dates back to the 15th Century. Influenced by Chinese architecture, it is one of the most unique structures in Japan. 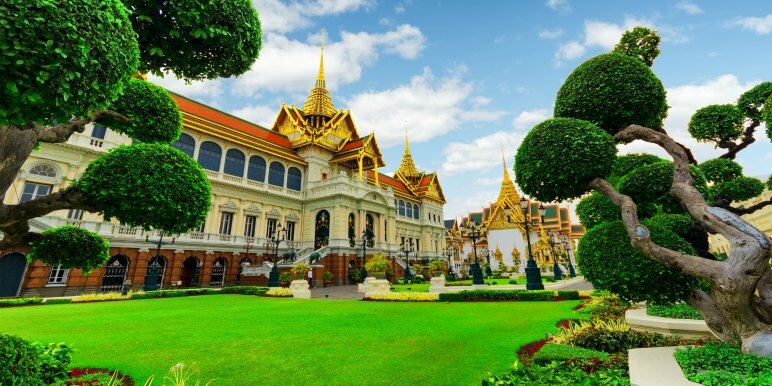 Construction of The Grand Palace of Bangkok began in the late 1700s. It served as a home for Thai kings for over 100 years, and today is a museum and historical landmark - still used for ceremonies and gatherings of the countries government officials. There is a fascinating blend of international architectural styles, reflecting the many uses and important periods of Thai history the building has touched.